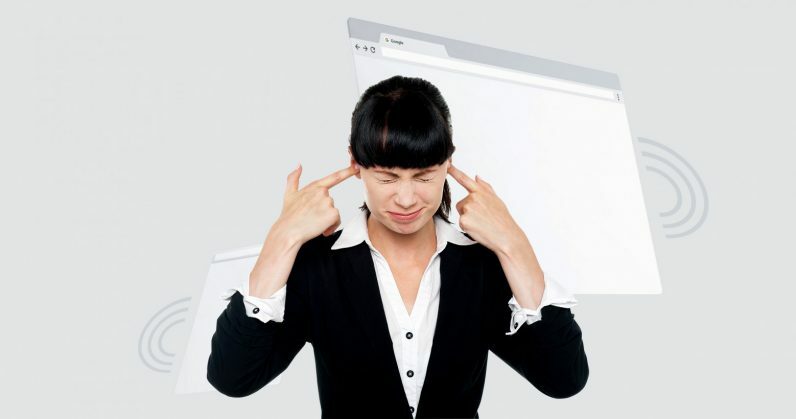 Google’s Chrome browser already lets you manually mute entire sites for good, and the next version will automatically prevent videos from autoplaying if they have sound. If you want more control, and to ensure that you never have an open tab taking over your speakers, you’ll want to try AutoMute. This handy extension simply mutes all tabs by default, so you won’t hear a peep out of Chrome under any circumstances. Of course, you can tweak its functionality by hopping into its options menu and setting it to run in whitelist mode (all sites are muted except the ones you specify), or blacklist mode (all sites play sound except the ones you specify). If you find yourself visiting a wide range of sites at work like I do (it’s all for research, obviously), you’ll inevitably come across a few that include autoplay video and distract you with audio. With AutoMute, you don’t have to worry about them starting up unexpectedly. I like to use the whitelist mode to mute everything except YouTube (the extension button lets you add entire domains to your whitelist with just a click). Just remember that with AutoMute installed, you’ll no longer be able to unmute a tab by right-clicking on it; you’ll have to click on the option in the extension button’s menu instead. Get AutoMute from the Chrome Web Store on this page.